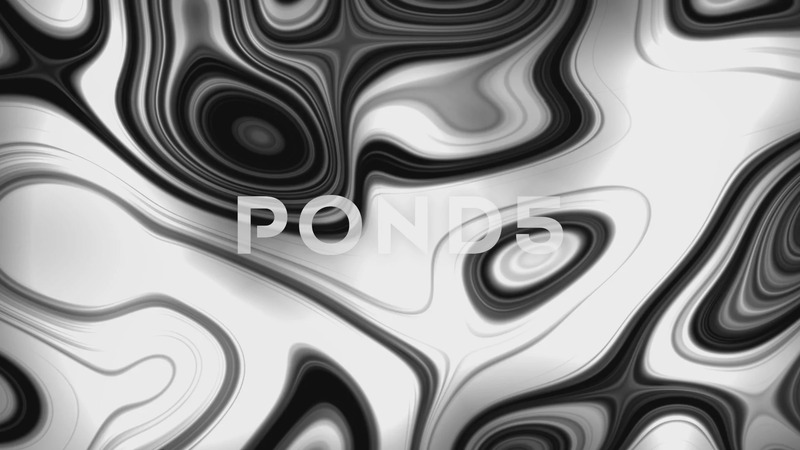 Abstract Animation Background Of Wave Form With White And Black Colors. Description: White and black wavy moving texture. Background for all kinds of events.